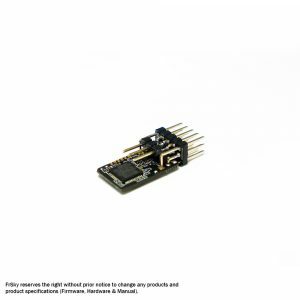 Home neue produkte	FrSky G-RX6 6/16 channels RX series receiver release! Integrate with variometer sensor. 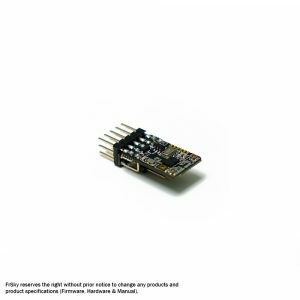 FrSky Horus X10 and X10S transmitters release!